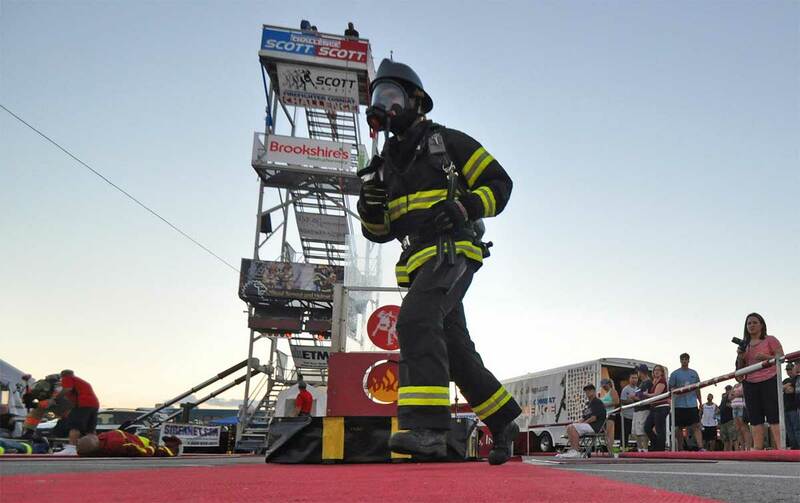 Returning to Downtown Branson is the Scott Firefighter Combat Challenge. The three-day event is being held in the Branson Landing parking lot from October 5-7, 2018. For the past two years, Branson has hosted the regional firefighter challenge. In 2018, Branson is hosting the U.S. National competition and will draw competitors from all over the United States and other countries. As the event grows, Branson is on target to host the World Championship in coming years. As seen on ESPN for many years, the Scott Firefighter Combat Challenge annually attracts hundreds of U.S. and Canadian municipal fire departments at more than 25 locations and is now expanding to countries around the world, including New Zealand, Germany, Argentina, Chile, and South Africa. The Branson event is sponsored by the Branson Firefighter Association, IAFF Local 152 and the Branson Convention and Visitors Bureau.